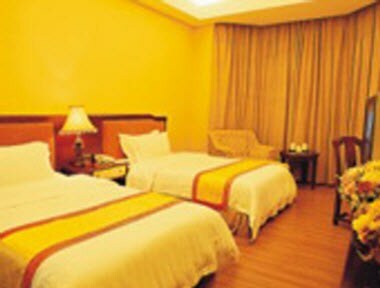 Wealth Hotel is located at the inter-junction of Industrial Avenue and Haoye Road, Fuyong Town, Baoan District, Shenzhen City. 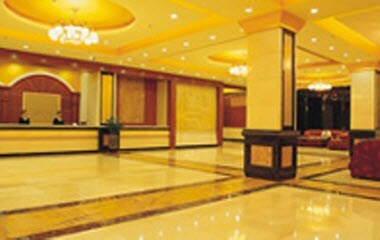 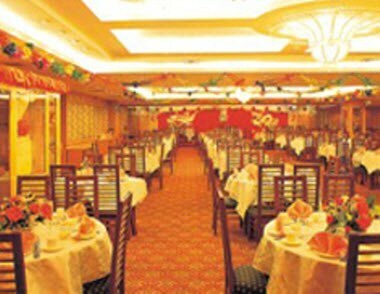 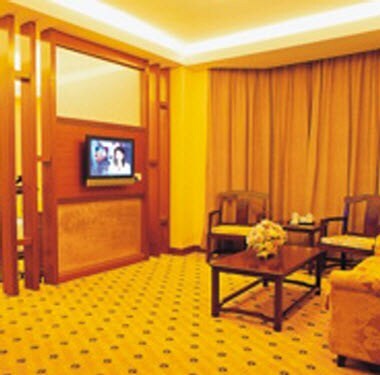 Wealth Hotel was designed and decorated according to the four-star standard and satisfies the consumptive requirements of businessmen from Hong Kong, Taiwan, Japan, South Korea, Europe and America etc. 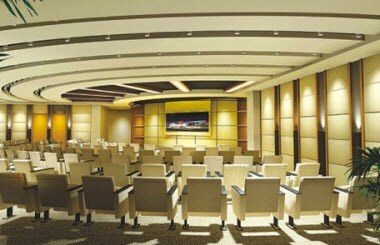 The central air-conditioner, conference rooms and multi-functional conference halls will provide you with the perfect services.